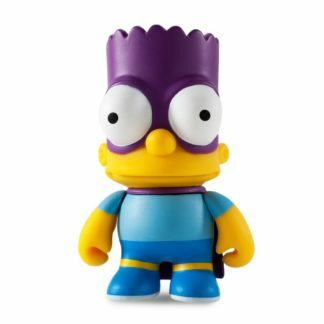 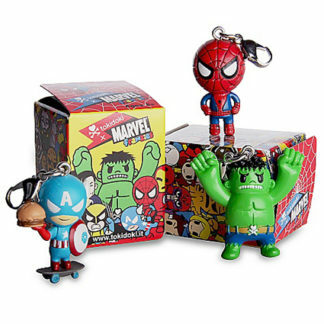 Attention: this item is sold in so called Blind Boxes, that means that you don’t know which figure you’ll get… it’s a surprise, yeah! Uncover the truth. 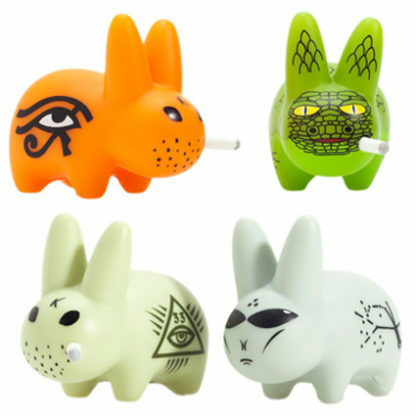 18 mystical myths in vinyl form featuring sasquatches, yetis, aliens, king lizards and other conspiratorial smorkin’ creatures. 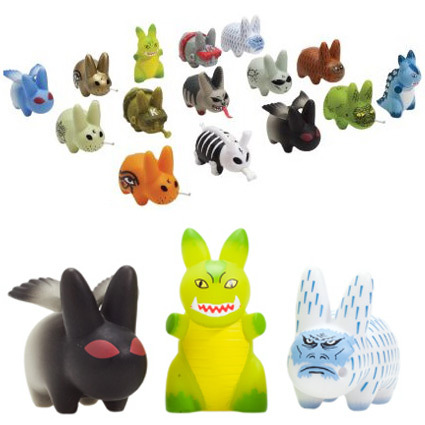 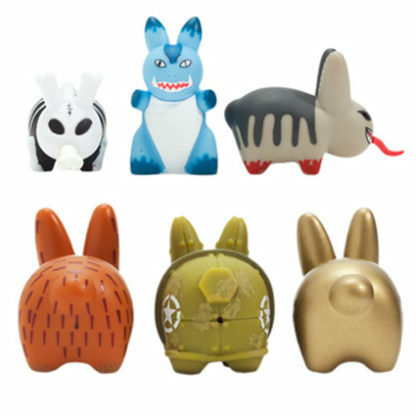 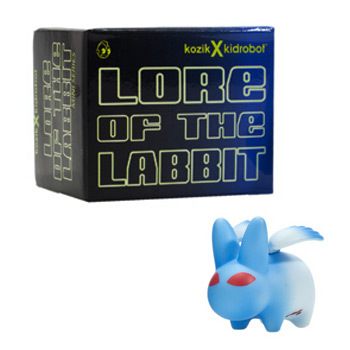 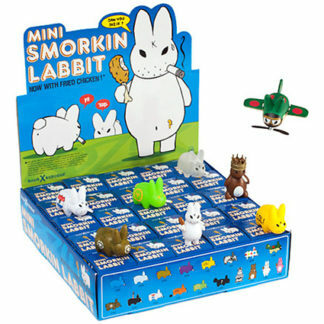 Blind packed, these legendary Labbits may be hidden, but they’re real as hell.